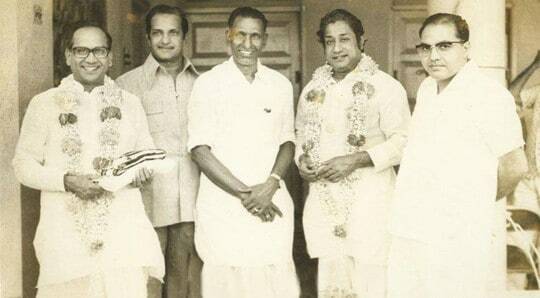 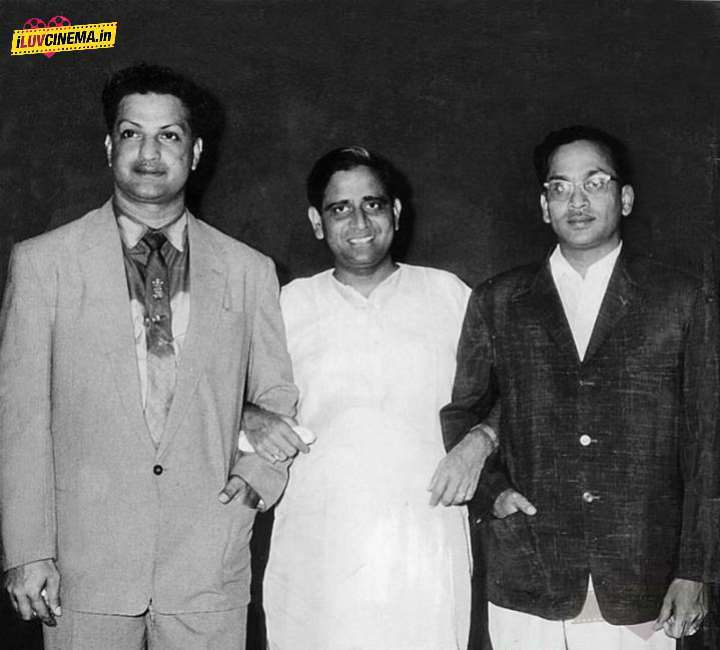 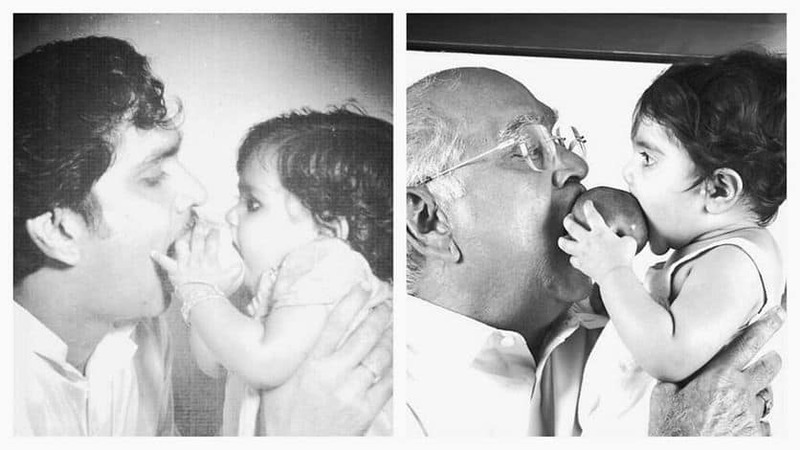 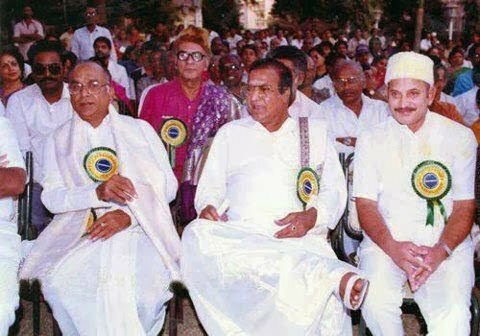 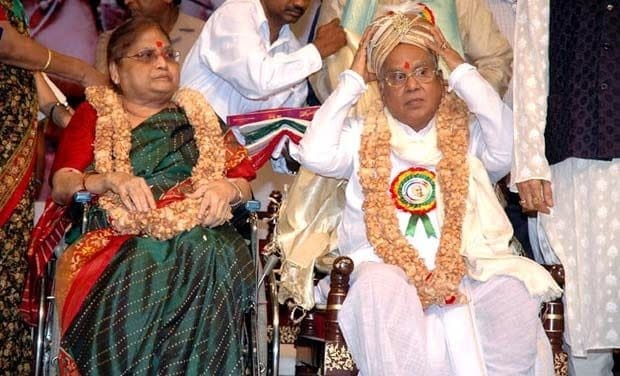 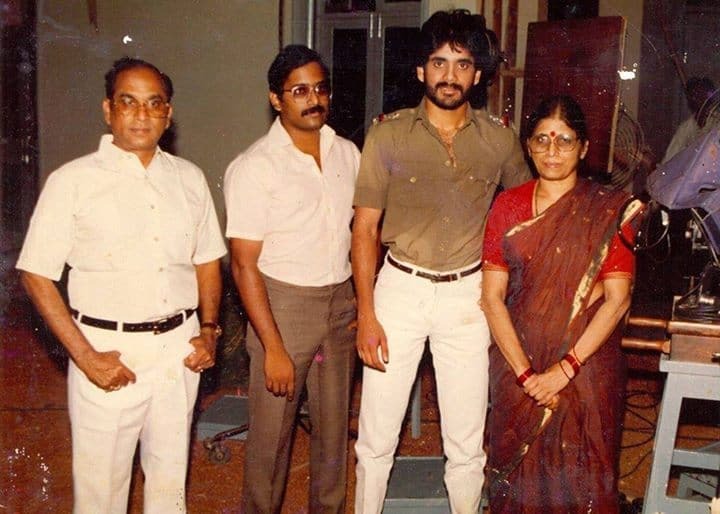 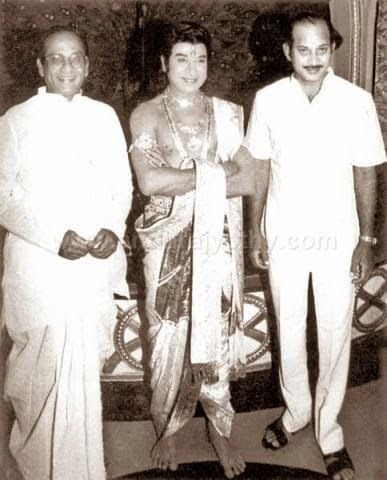 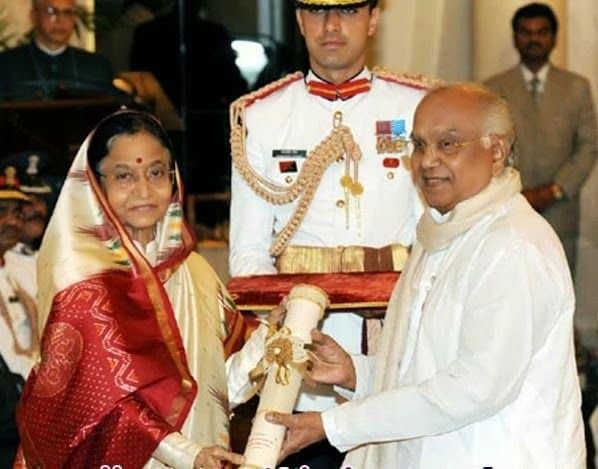 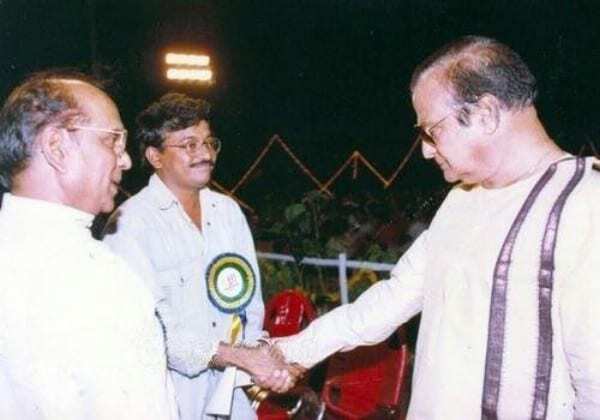 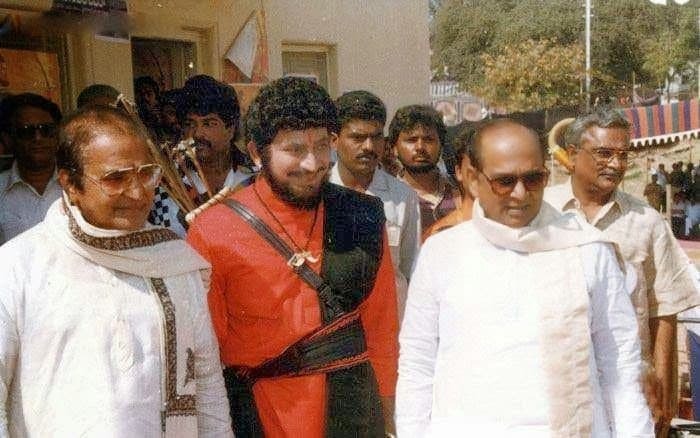 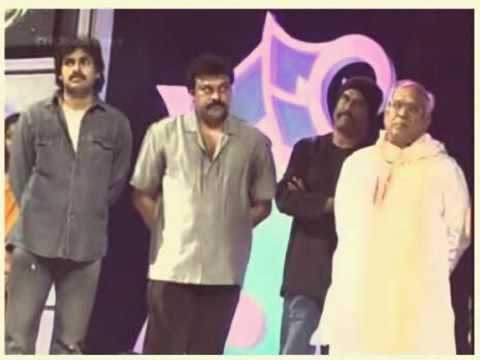 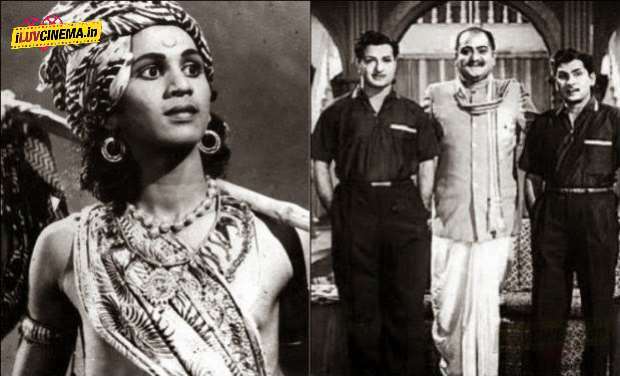 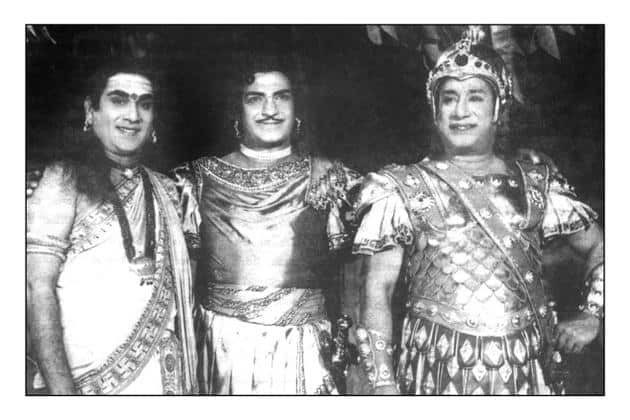 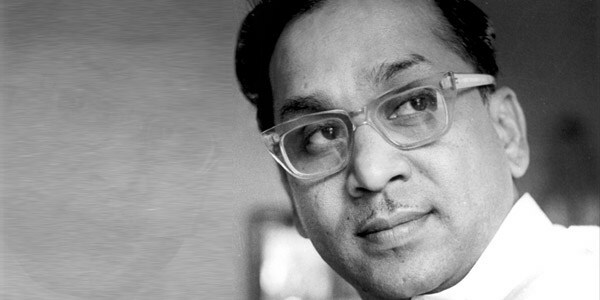 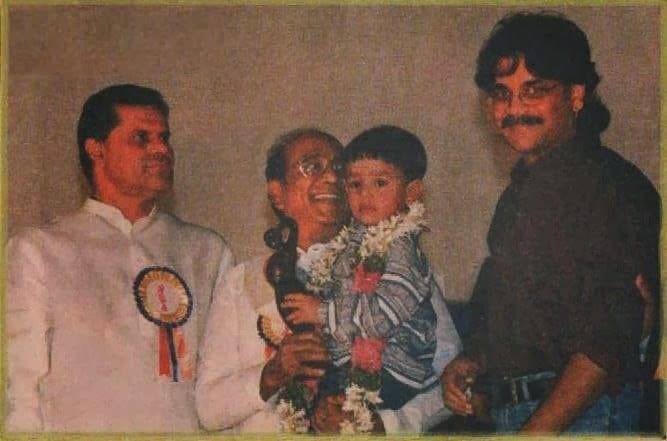 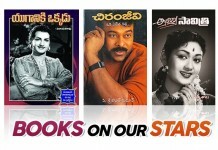 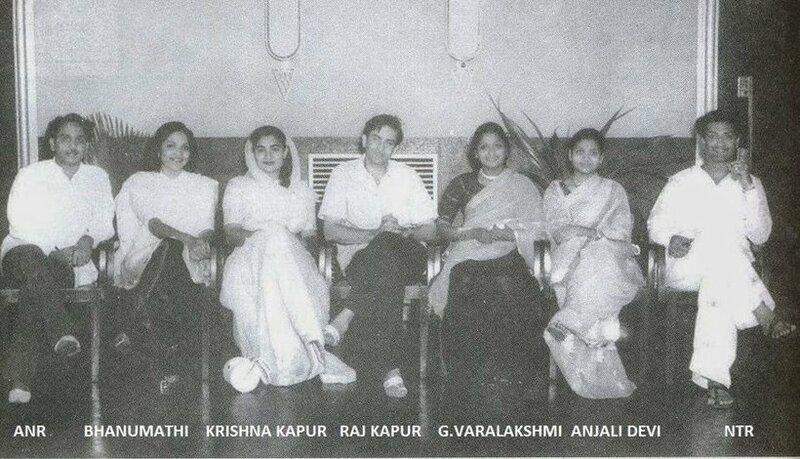 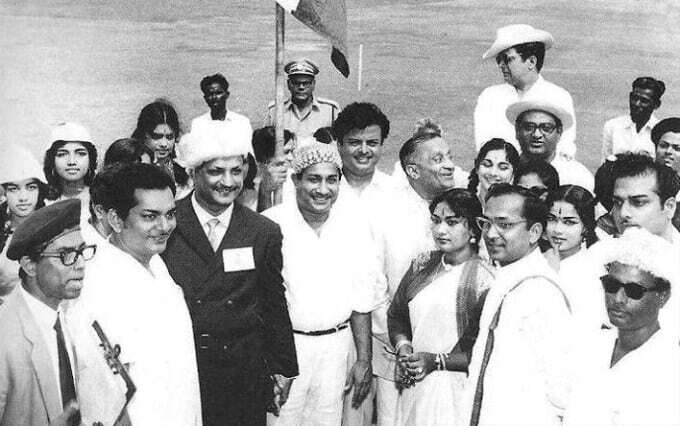 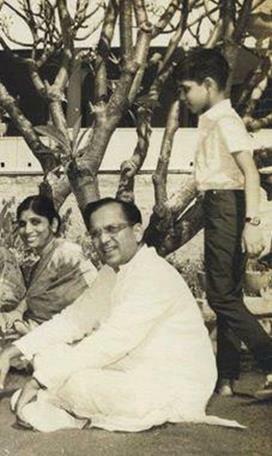 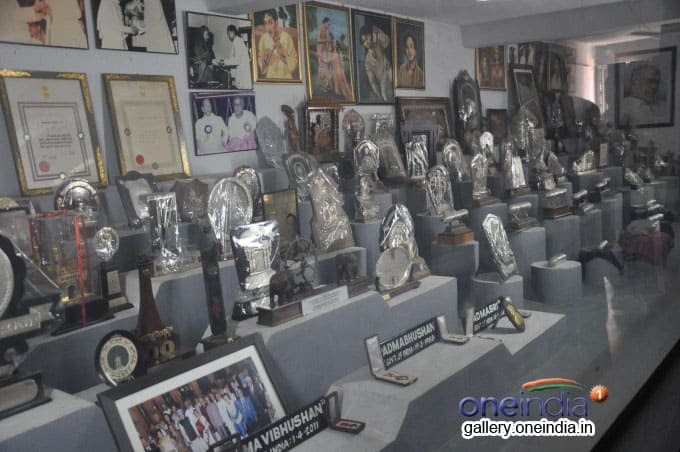 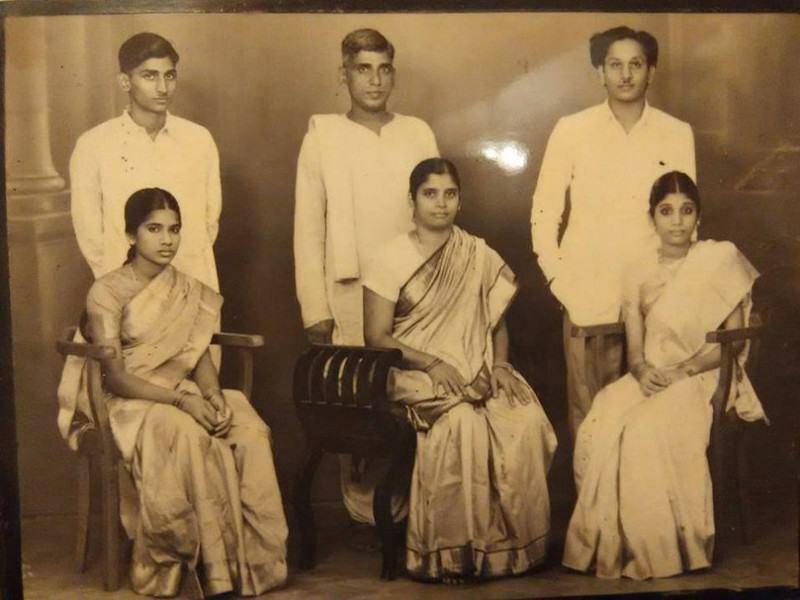 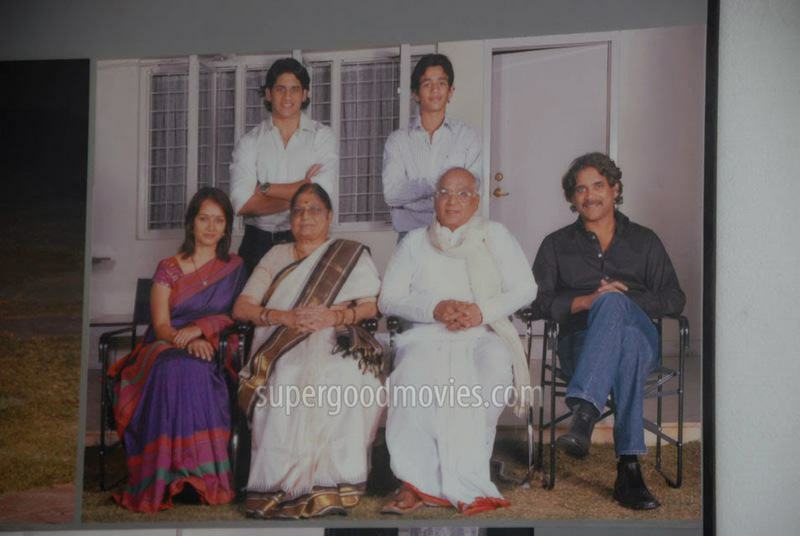 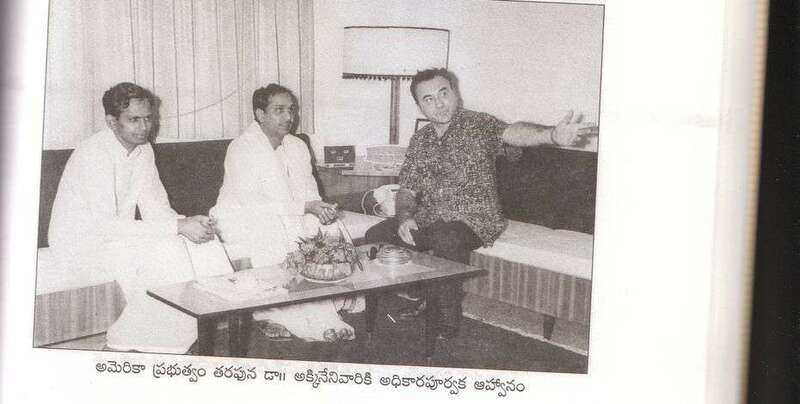 Telugu cinema ki four pillars tho compare cheyalsi vaste andulo oka pillar ani doubt lekunda cheppe peru legendary icon Akkineni Nageswara Rao AKA ‘ANR’ garu. 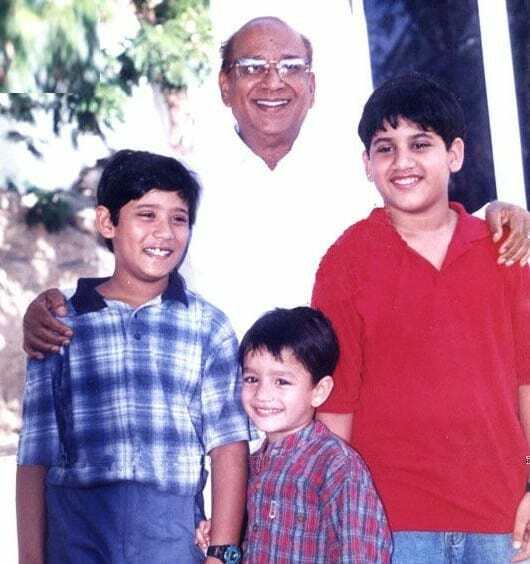 Akkineni Venkatratnam and Akkineni Punnamma and Five brothers unna oka average middle class family lo putti 10 years of age lone drama artist ga stage performances start chesaru. 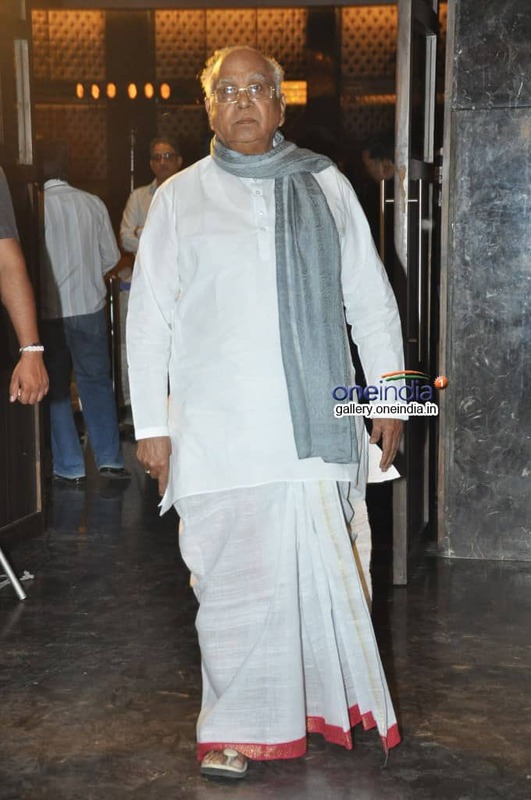 Father tho paddy fields lo farming chesthu drama artist ga enno lady getups vesaru ANR garu. 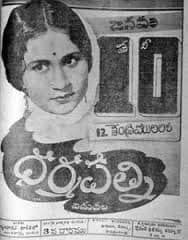 Aa time lo womens stage performance chese varu kadu anduku ANR garu ea matram hesitate avakunda female characters chesi drama artist ga chala fame aiyyaru. 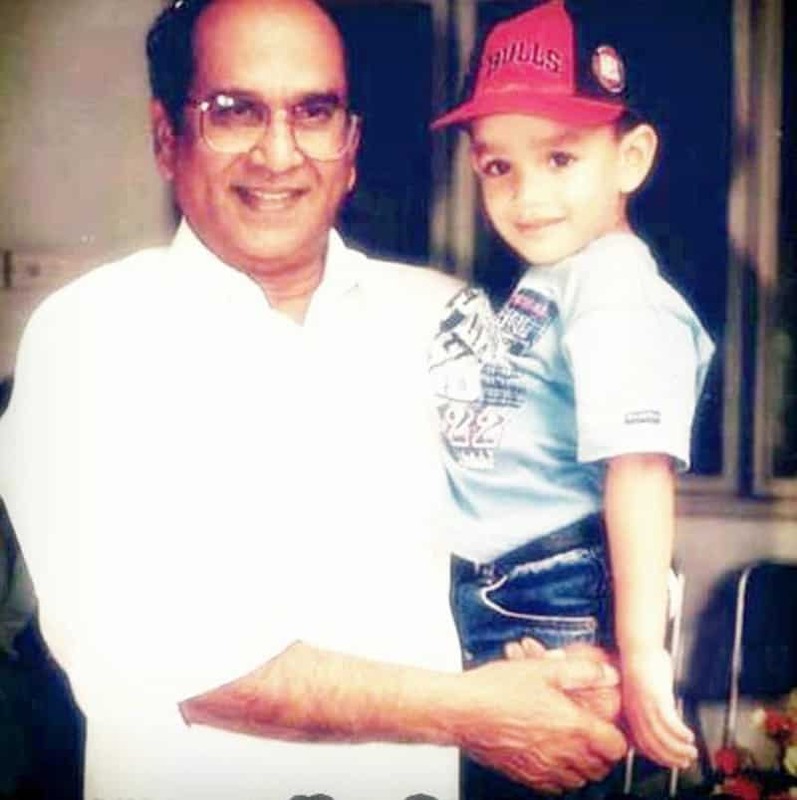 Aa taruvatha 17 years of age lo , ‘Dharmapatni’ movie lo small role tho telugu cinema loki enter ayyaru. 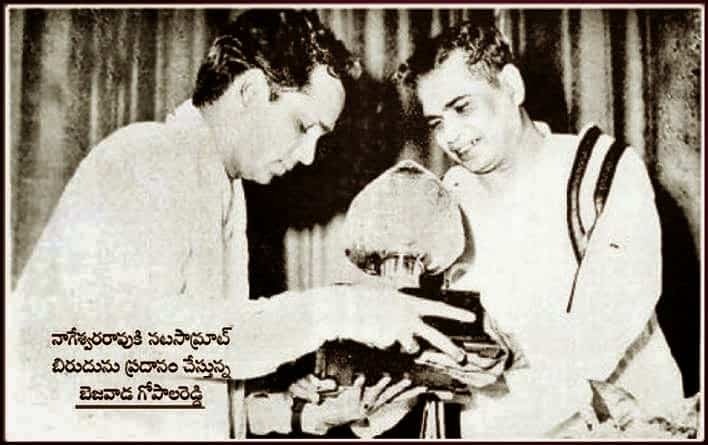 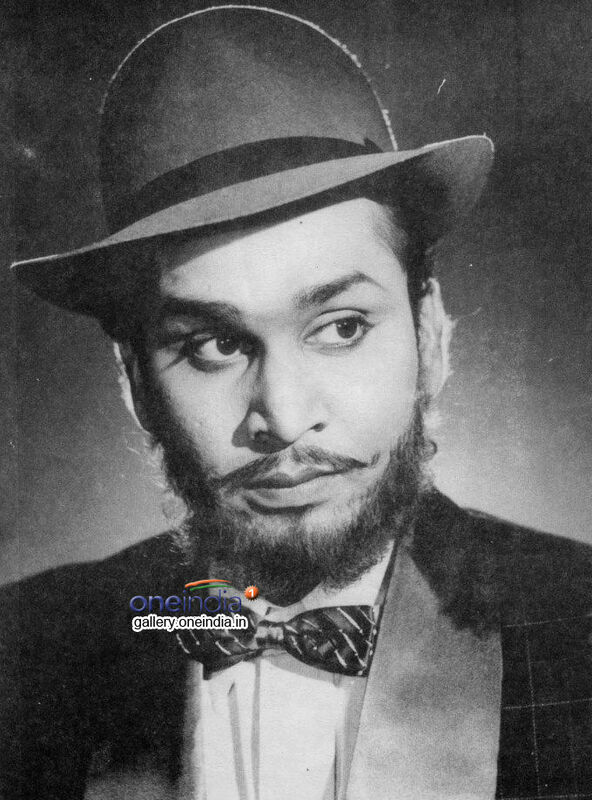 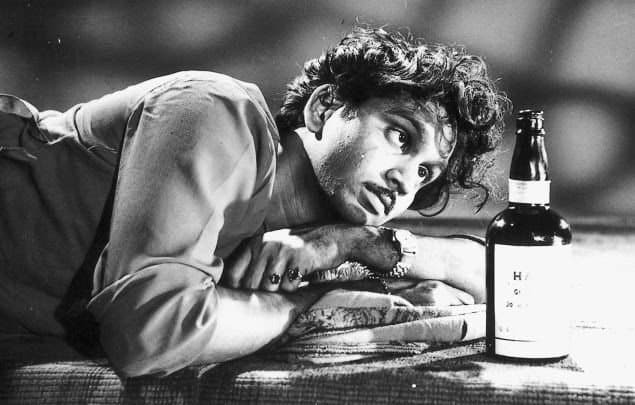 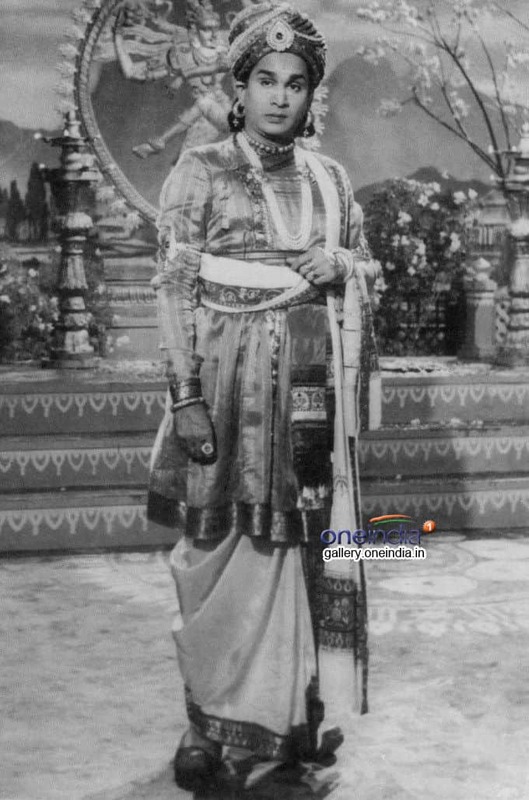 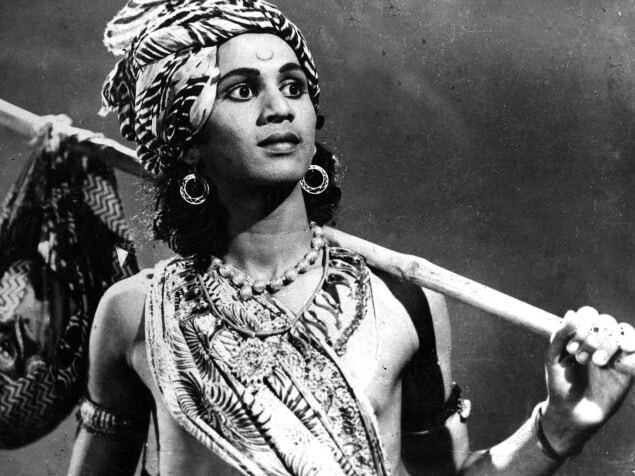 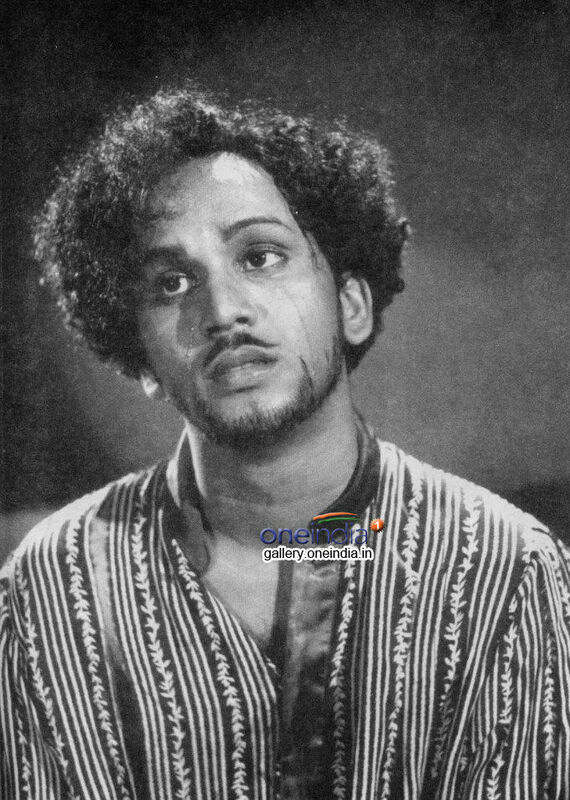 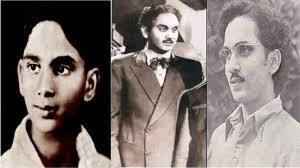 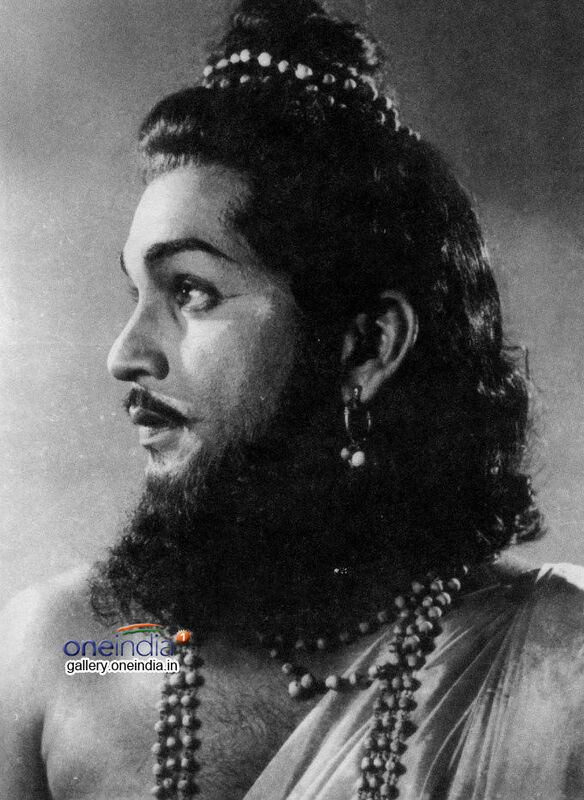 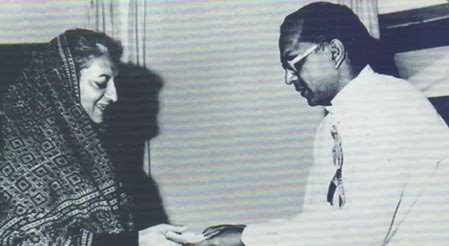 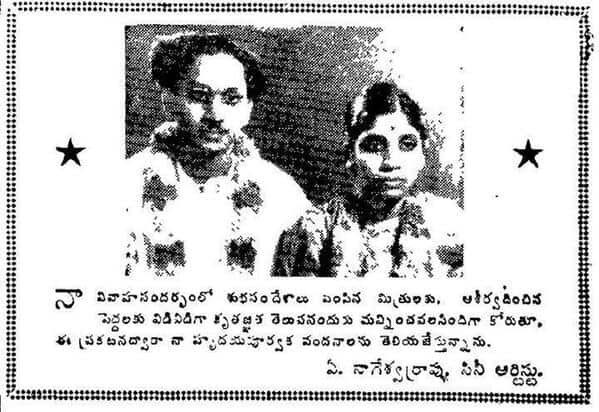 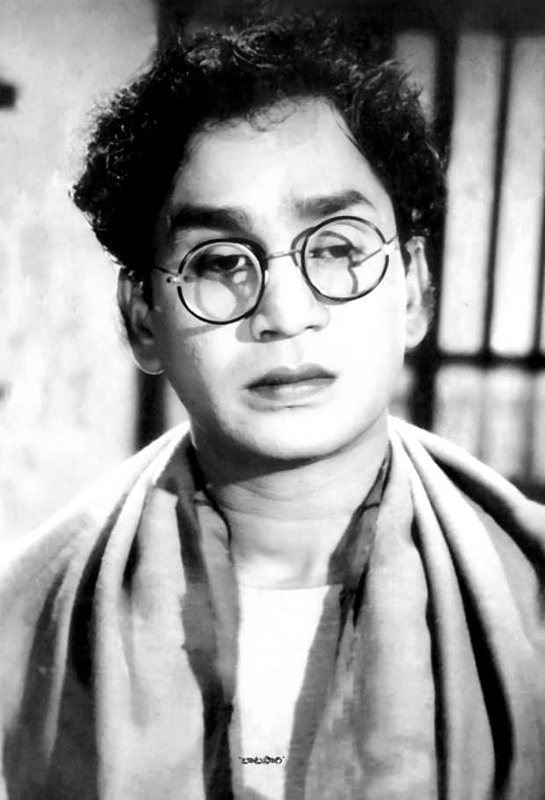 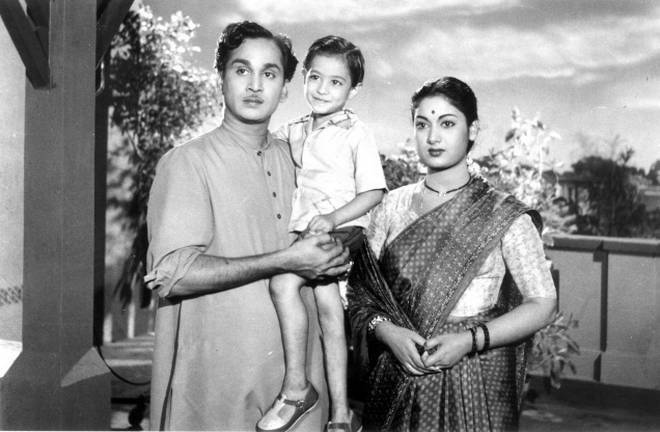 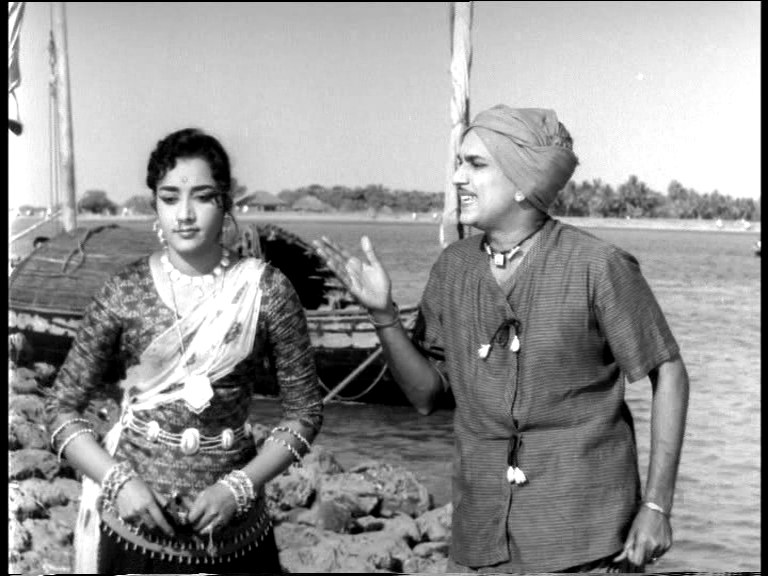 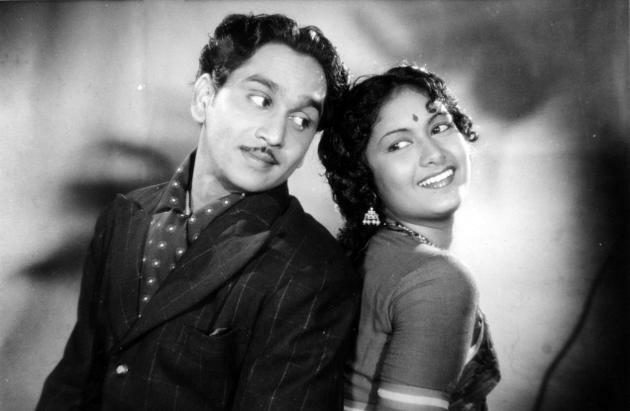 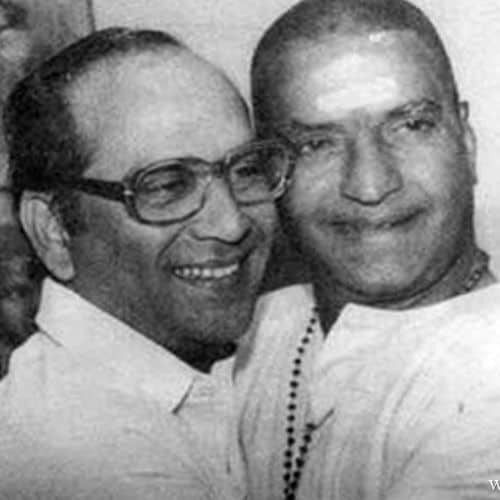 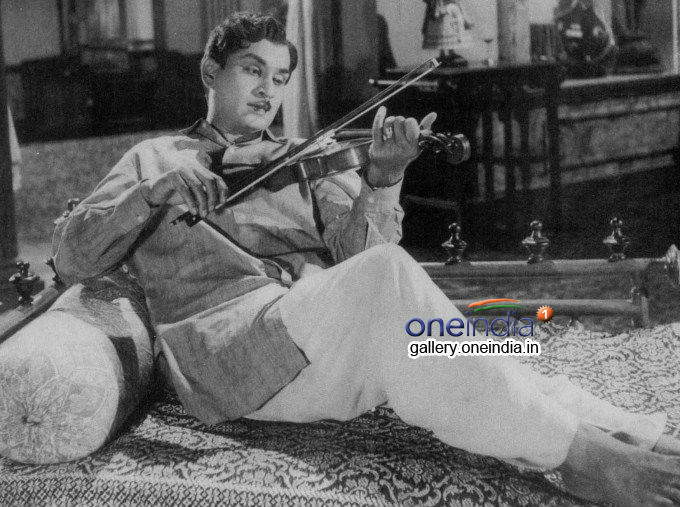 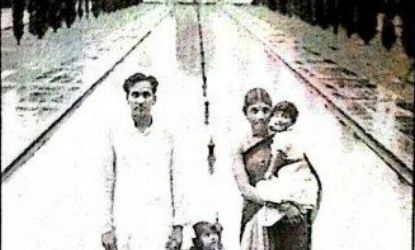 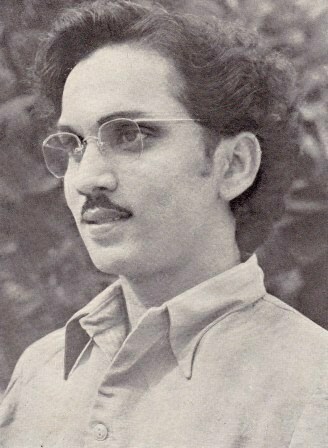 ‘ANR talent ni recognise chesina ‘Ghantasala Balaramayya’ garu ‘Seeta Rama Jananam’, movie lo Lord Rama role iccharu. 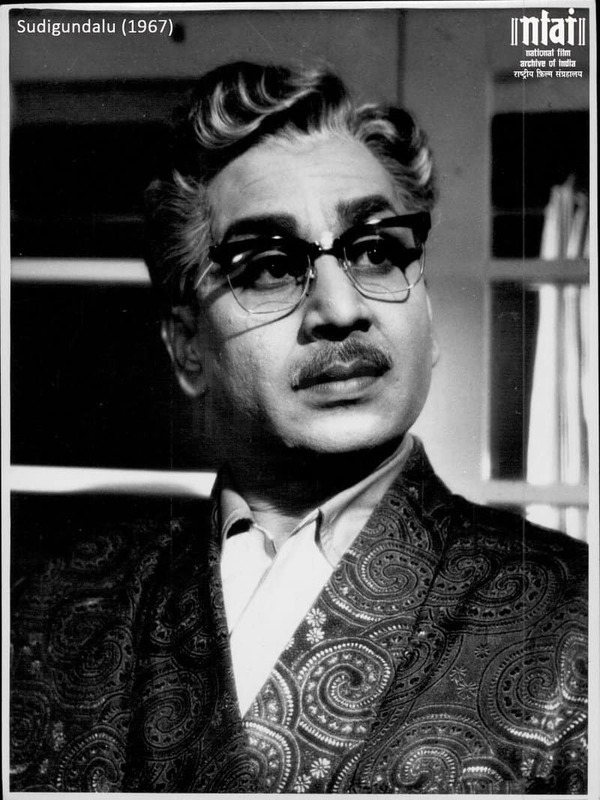 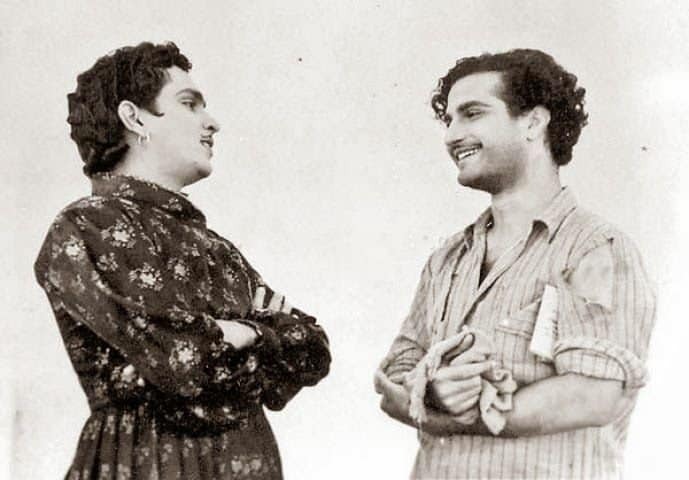 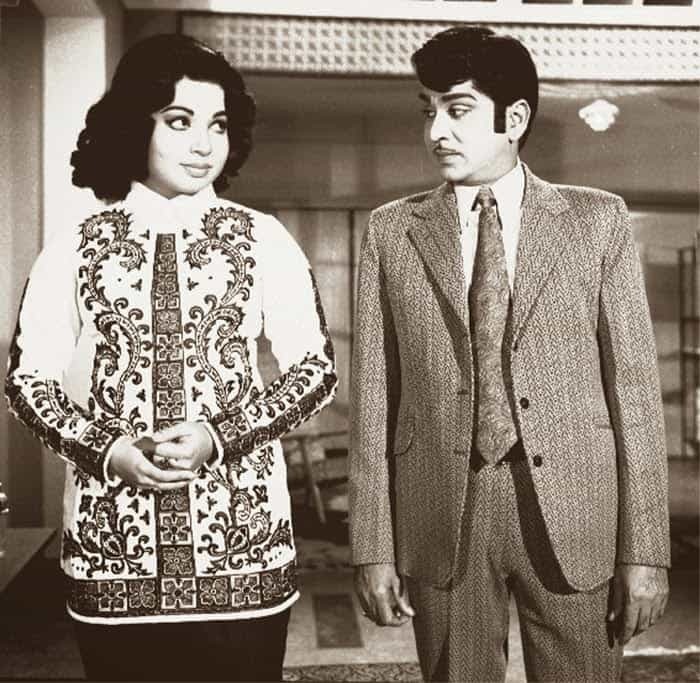 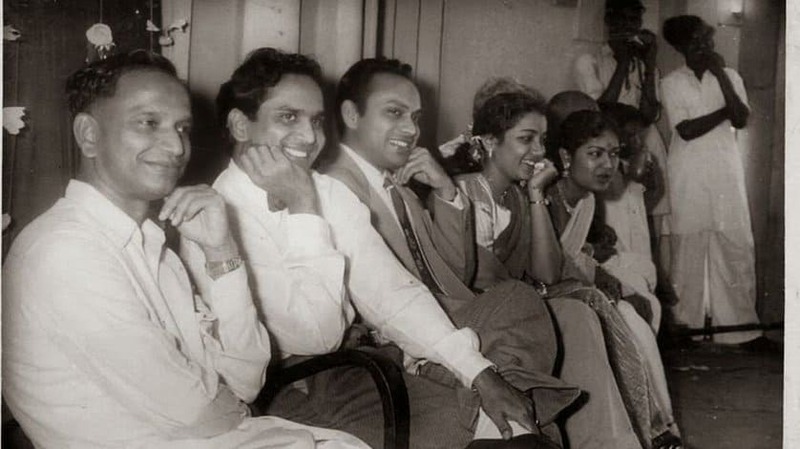 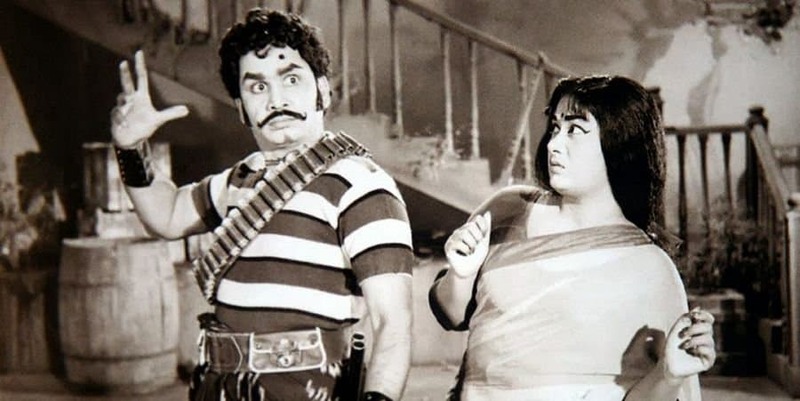 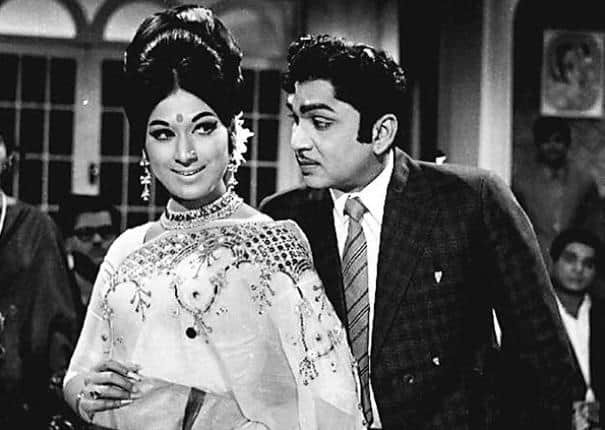 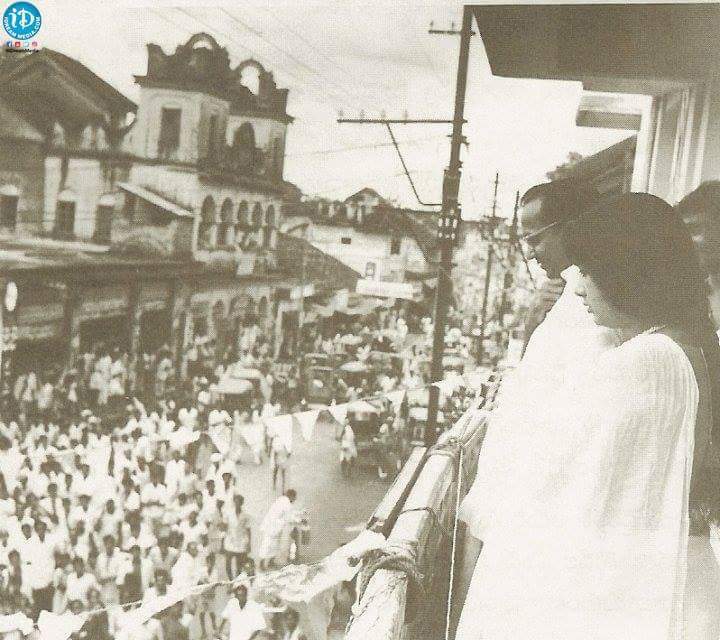 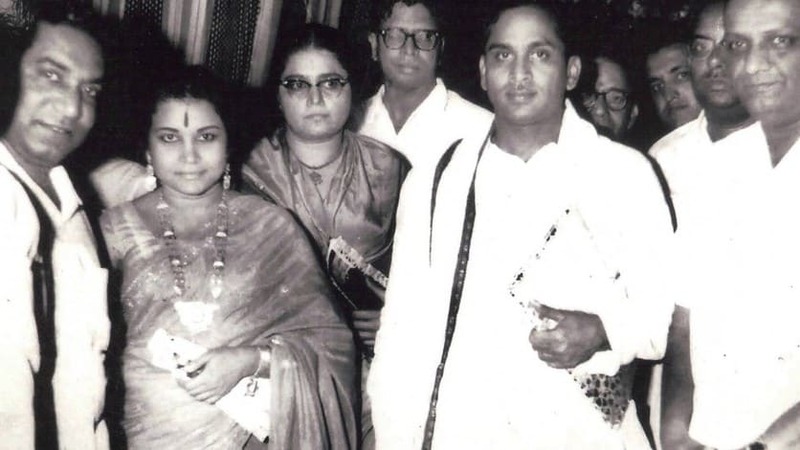 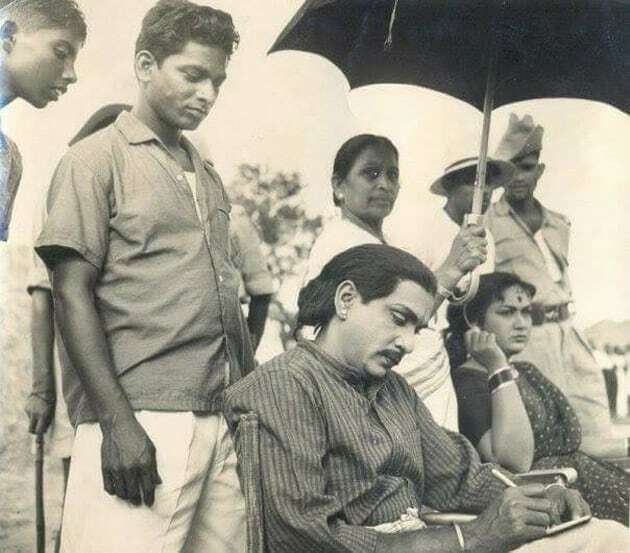 Ala lead roles career start chesina ANR garu, 1955 lo vacchina ‘Donga Ramudu’ movie tho huge break vacchindi, only aa okka year lone ANR lead role lo almost 7 movies release aiyyayi. 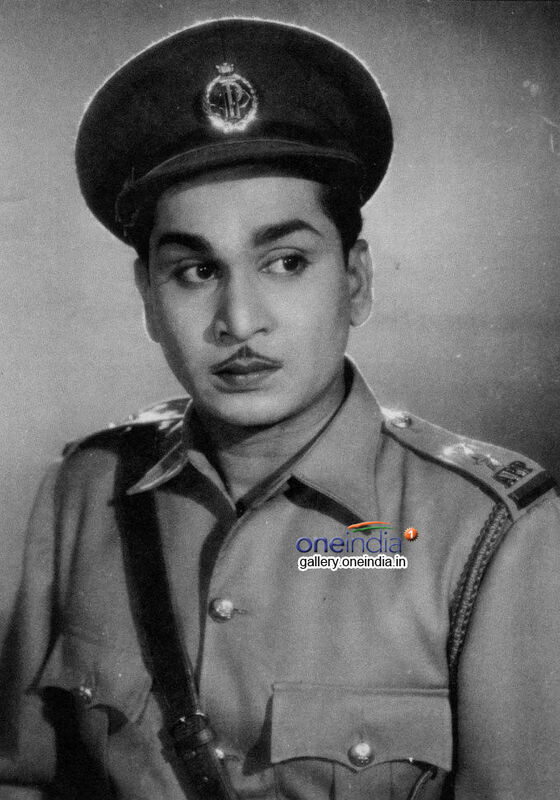 Ala small age lo ne acting career start chesina ANR garu 90 years of journey lo total 75 years cinema tho ne travel chesaru. 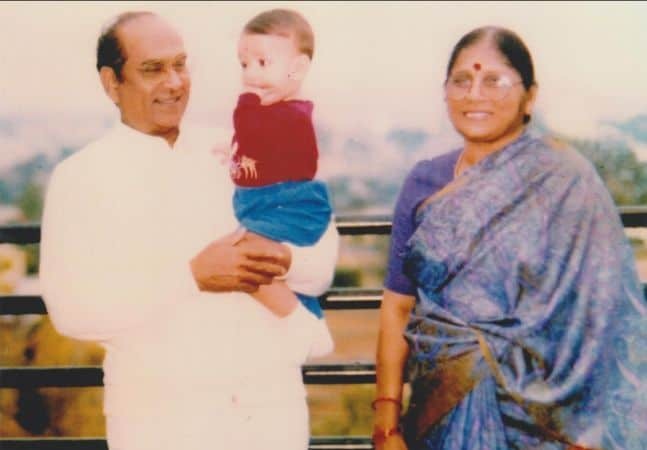 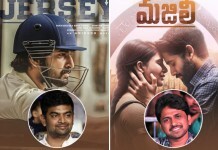 Anthey professional ga entha busy unna oka husband ga, father, ga, grandfather ga, happy life lead chesaru ANR garu. 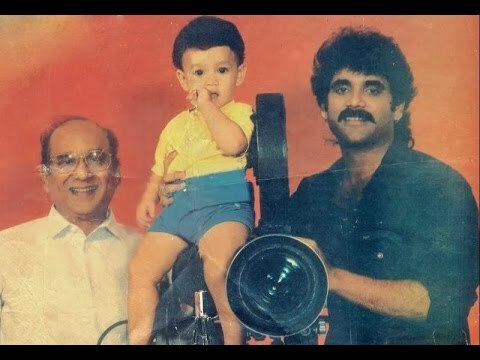 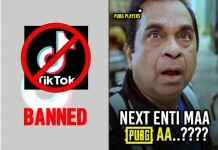 Last days lo kuda cancer tho struggle avuthu surgery cheyinchukoni mari Akkineni family varasulu andaritho movie shooting complete chesi MANAM cinema ni vari kutumbaniki mana andariki oka movie icchi atanu tudi swasa vidicharu. 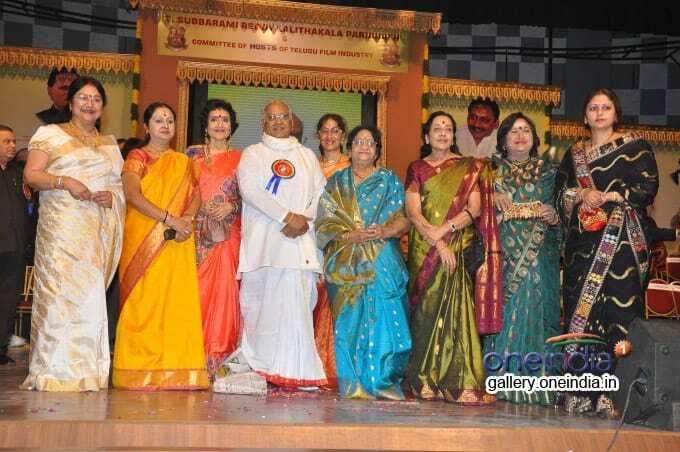 Mana Heroines Applaud Sunny Leone With Their Words Of Support.